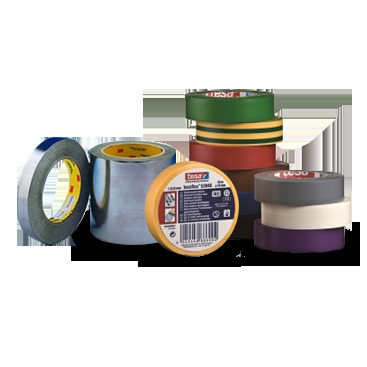 This product is well suited to bonding together a wide variety of similar and dissimilar materials such as wood, metals, glass, powder coated finishes, paints, and many plastics and fabrics. 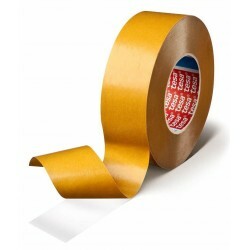 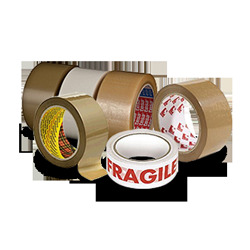 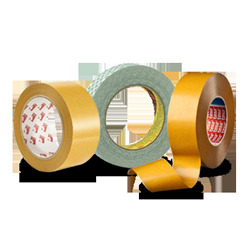 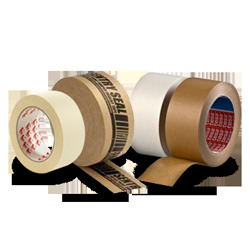 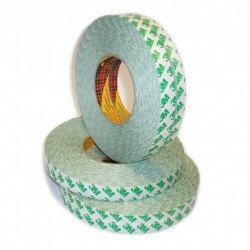 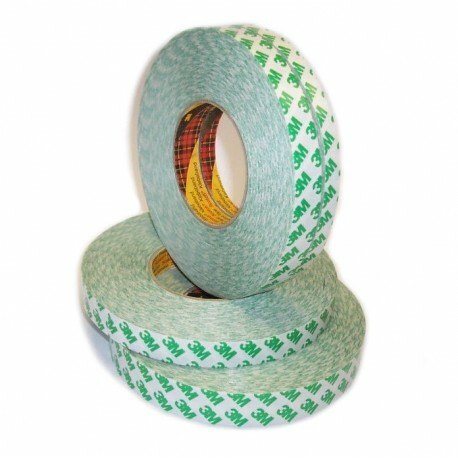 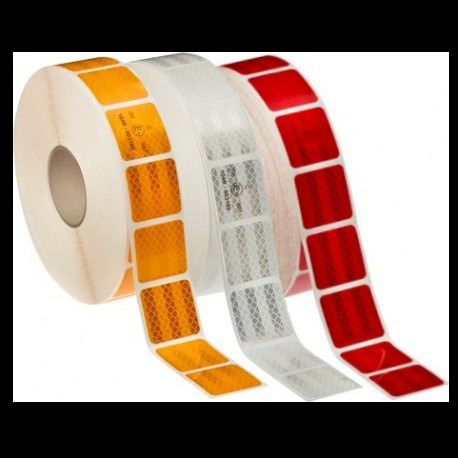 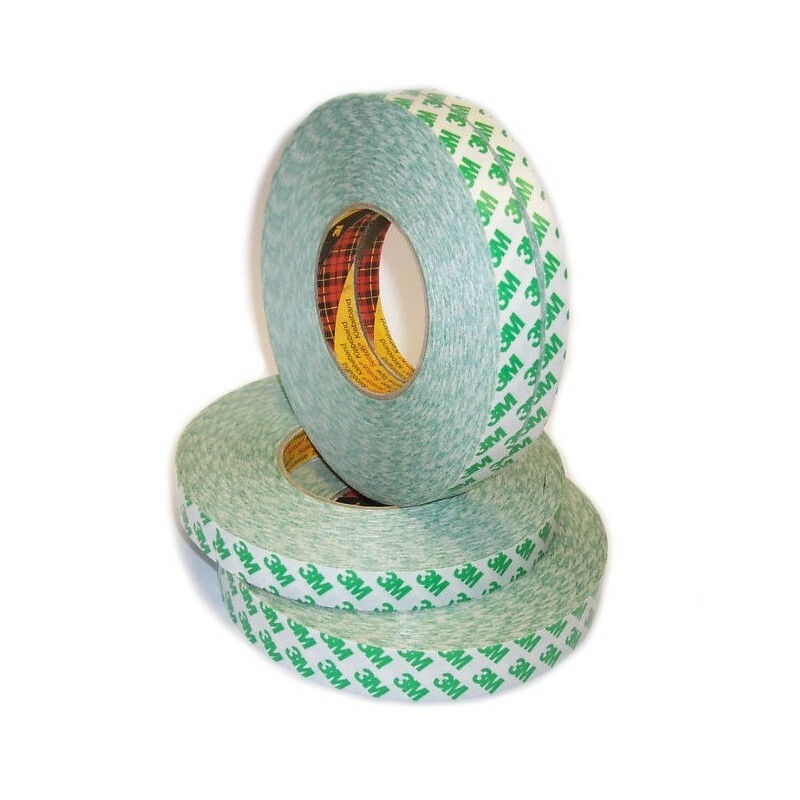 This product combines a very high level of adhesive peel and shear performance. 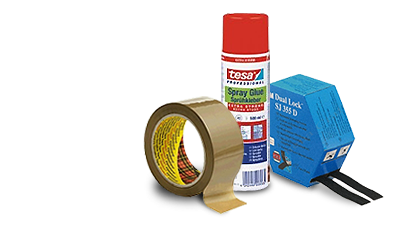 The adhesive system used on this product provides good adhesion to both high and low surface energy substrates. 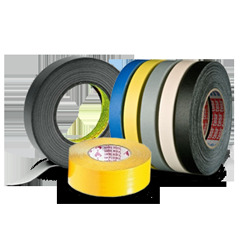 The excellent initial tack ensures that a bond of good integrity is achieved soon after application. 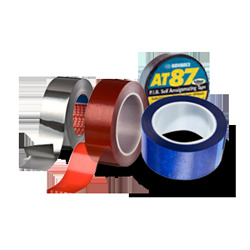 This product is well suited to bonding together a wide variety of similar and dissimilar materials such as wood, metals, glass, powder coated finishes, paints, and many plastics and fabrics. 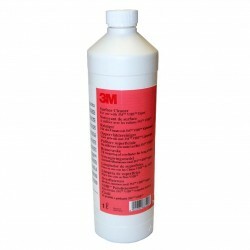 Surfaces should be clean. 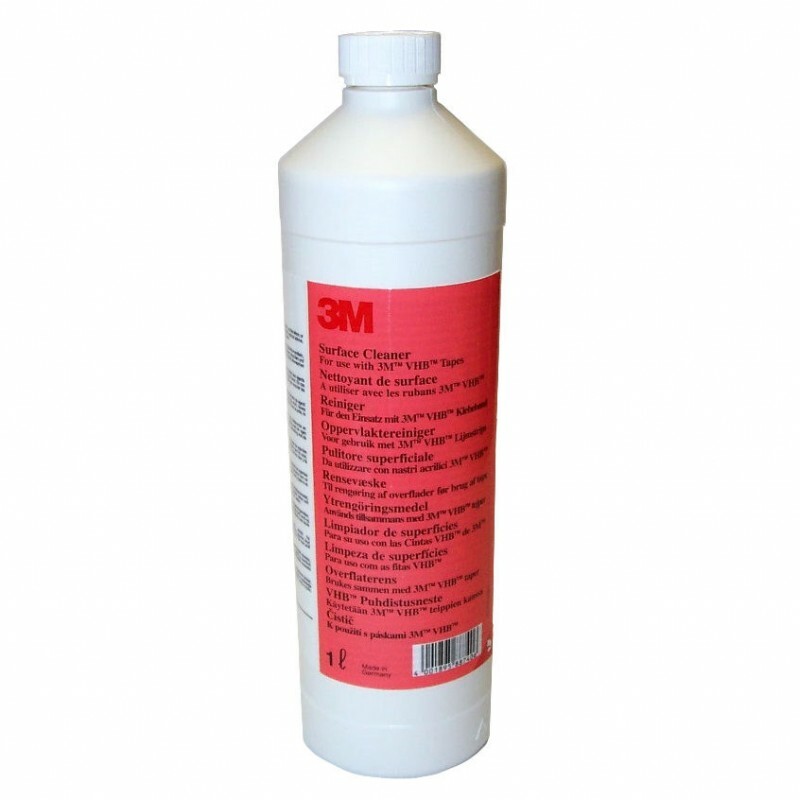 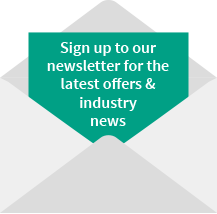 For maximum bond strength the surfaces should be thoroughly cleaned ideally with 3M VHB™ Surface Cleaner.